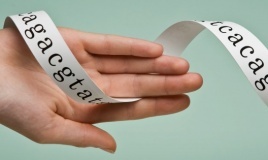 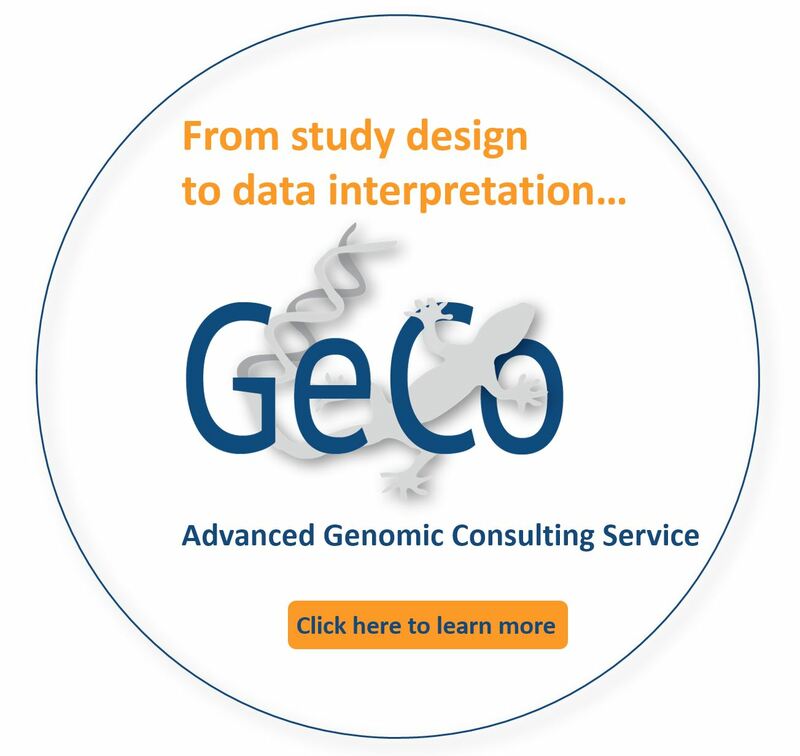 As a result of the rapid changes in genomic research technologies and tools, the need to deliver quality research results in shortened time periods, the explosion of data analysis needs, and limitations in research budgets, researchers need to identify a partner they can trust to help implement their genomic research projects. 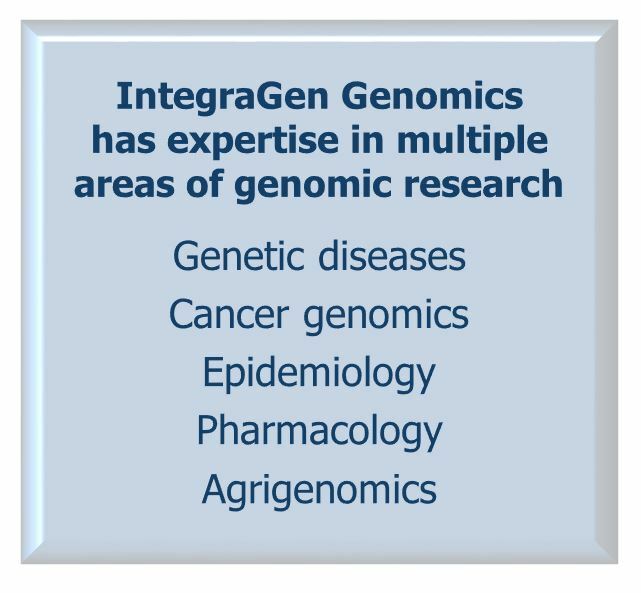 IntegraGen Genomics is your ideal research partner….with the latest high-throughput sequencing and molecular research technologies to advanced bioinformatics and biostatistical analytical tools and services, we can deliver your results and help you find the answers you are looking for. 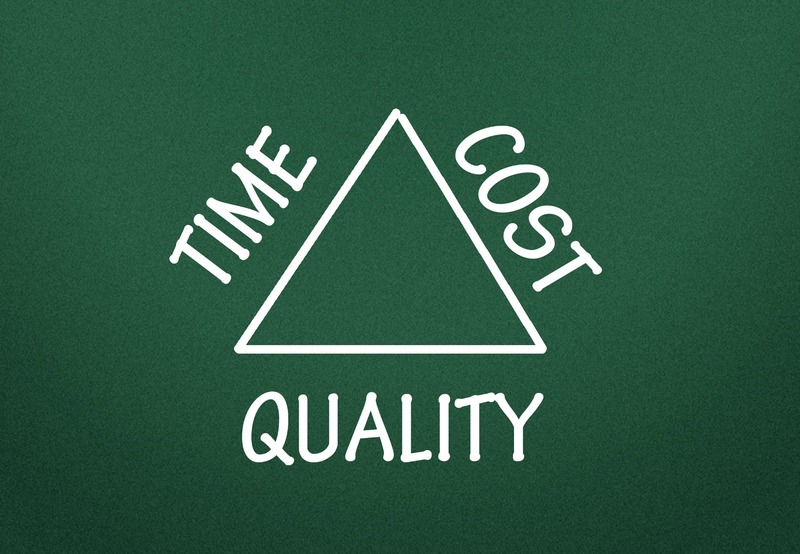 We integrate the latest technologies with customze bioanalytical tools within the your budgetary constraints and need for rapid turnaround time.